Let’s start this post with a look back on our first completed year of Wild About Books blog; a seriously great reference for book lovers. 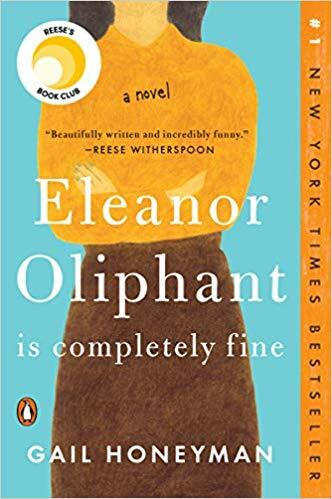 Recently, I’ve been in a slump for researching great books for the club, but I’m happy to announce that Ivan Doig ( from his grave) has pulled me out of this unusual dry spell. Ivan Doig, one of the best authors ever, passed away last April. This week as I was searching for a novel, I saw an Ivan Doig book in the list. I’ve never heard of this one, where did it come from, when did he write this?? Apparently he has left us with one last gift. 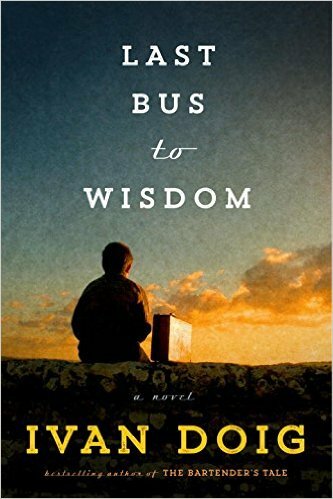 “Last Bus to Wisdom” by Ivan Doig was published this week. I’m so excited for this bonus. I love his writing style. I’m in love with his characters. I’m afraid to read it too fast. I think I’ll just allow myself one page a day. But no, it’s like limiting yourself to 4 ounces of good wine. It never happens. You have 4 more and then 4 more. But, you drink it slowly, savoring the flavor. I’m reading “Last Bus to Wisdom” slowly, digesting and appreciating every single word, which is exactly how Ivan Doig should be read. Don’t read it with the TV on in the background or after 12 ounces of wine. You need to be aware and mindful. Other great Ivan Doig books that I would like to recommend are “The Whistling Season” and “This House of Sky” Doig is a native Montanan and he uses Montana as the setting for all of his books. Thanks for your readership of this blog and of the comments, likes, and shares. I’ll continue to write, develop and evolve Wild About Books into its second year. Enjoy. 205!!! That is awesome. Thanks for the great year. Look forward to each post.